Departmental stores can be very sterile, with their monochromatic colour schemes, categorised segments, horrible music and just awful food. If you are in luck, the help at the store at least makes up for everything else, but these days, courteous staff is somewhat a rarity. For that very reason I think departmental stores are so passé, and it’s high time we get something more in lines with the age we live in. 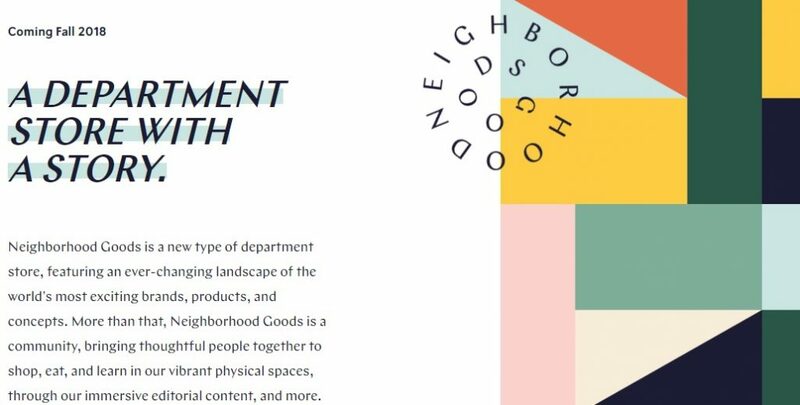 Which is exactly what the guys at Neighbourhood Goods are thinking; this new age store is all set to revolutionaries the Departmental store into a place that is contemporary, changing with time and which house brands from world over. Apart from that they look at stores as a place where people can socialise and where brands can grow.